May is also Celiac Awareness Month and if you are hosting a BBQ for a friend or family member that requires a gluten-free diet, understanding which foods contain gluten and planning healthy gluten-free meals is very important. 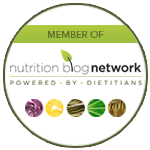 What is the difference between celiac disease and non-celiac gluten sensitivity? Gluten is a protein found in wheat, rye, barley, triticale, spelt and kamut. 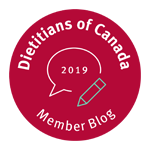 Individuals with celiac disease (which the Canadian Celiac Association estimates affects approximately 1 in 133 Canadians) must eliminate all gluten from their diet. While sometimes there are no clear symptoms of celiac disease, common signs include diarrhea, constipation, stomach pain, bloating, irritability, fatigue, weight loss, low iron levels, poor growth or an intense burning or itching rash known as dermatitis herpetiformis. Fertility issues, osteoporosis, lactose intolerance, Type 1 diabetes, lymphoma and other autoimmune diseases are also associated with celiac disease. There are also people that have a non-celiac gluten sensitivity that affects an estimated 2-6% of us and these individuals may find reducing gluten will help reduce digestion symptoms. Symptoms of non-celiac gluten sensitivity include abdominal pain similar to irritable bowel syndrome, fatigue, headaches and paresthesia (tingling of the extremities). Speak to your physician about screening to ensure proper testing. Gluten is a protein that is found in wheat, rye, barley, triticale, spelt and kamut. Note that gluten is also found in commercial oats you buy in the grocery store since they are cross-contaminated during manufacturing. 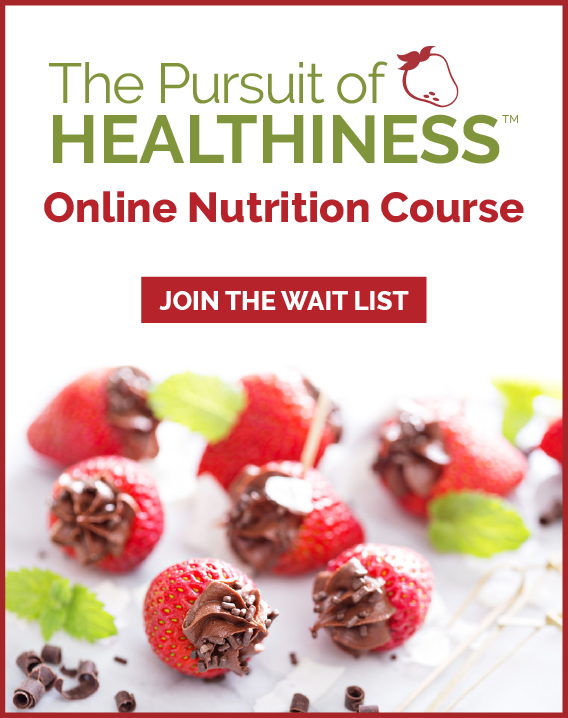 Common foods that contain gluten include breads, baked goods and beer, but you can also find gluten in candies, chocolate, deli meats, sausages, soy sauce, salad dressings, commercial soups and sauces made from hydrolyzed wheat protein or other gluten-containing ingredients. Be aware of cross contamination in your kitchen: Crumbs and flour dust matter. This means everything in your kitchen should be sterilized and separated. Use a separate butter dish, clean cutting board and spoons and knives that have not been double-dipped into something that contained gluten. • Healthy gluten-free makeover: Gluten-free pasta (made from rice, quinoa, corn or legumes) with grilled fresh meat, black beans, chick peas or lentils (canned, drained and rinsed), plenty of fresh chopped vegetables (such as red peppers, cherry tomatoes and snap peas), feta cheese and dressing made with olive oil and vinegar or lemon, fresh herbs and gluten-free spices. 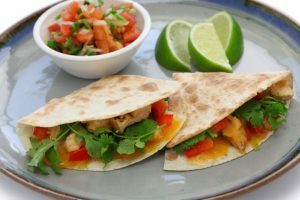 • Healthy gluten-free makeover: Gluten-free wraps, gluten-free corn tacos (or alternatively, instead of quesadillas, make taco salad using gluten-free corn taco chips), cheese, grilled chicken breast or black beans, red peppers and fresh made salsa and guacamole. Serve with a tossed green salad and vinaigrette. Try gluten-free beer (made with rice, buckwheat or sorghum), mojitos or margaritas. • Pizza shells, commercial tomato/pasta sauce, pepperoni/ham and mozzarella cheese. • Potential sources of gluten: Pizza shell, tomato sauce and deli meat. • Healthy gluten-free makeover: Gluten-free pizza crust, gluten-free tomato sauce, grilled chicken or shrimp, loads of veggies (such as spinach, onions, cherry tomatoes, red peppers, mushrooms and asparagus) and a lighter sprinkle of stronger cheese such as parmesan, feta or asiago.